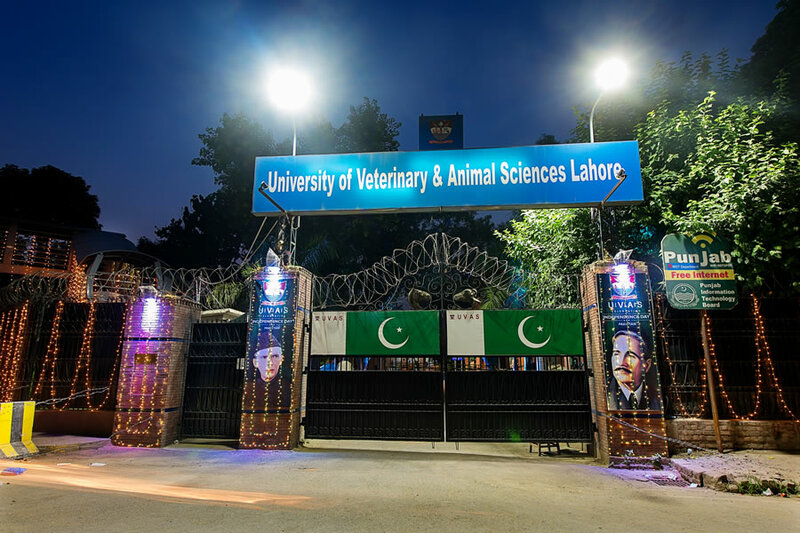 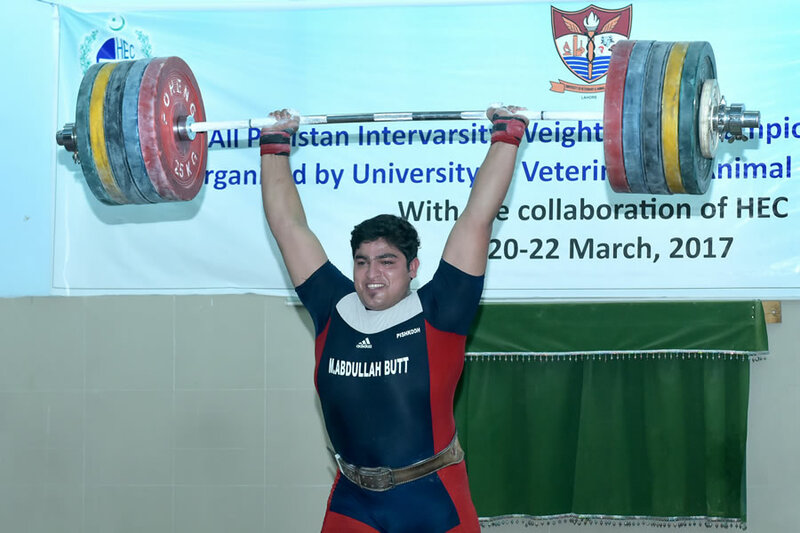 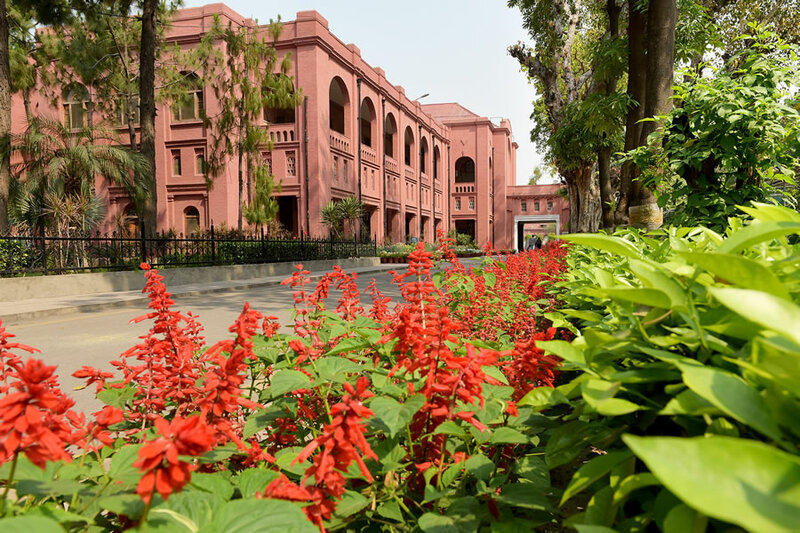 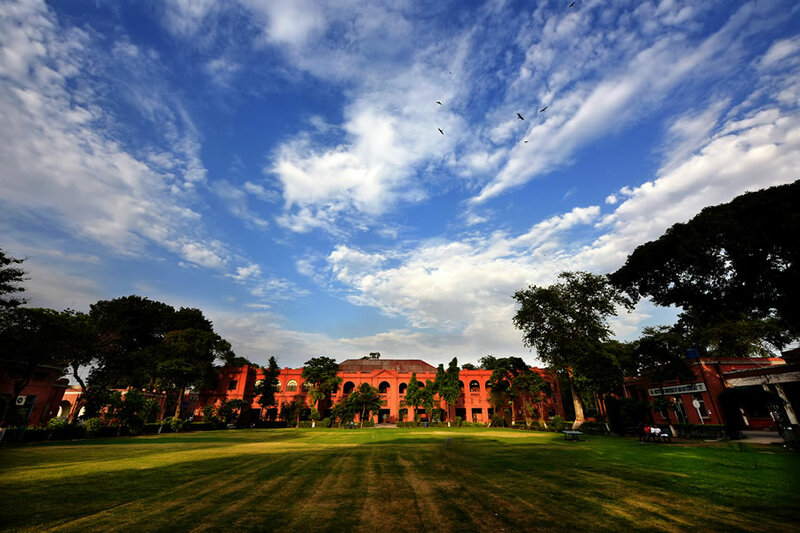 With a marvelous history of 133 years of excellence, the University of Veterinary & Animal Sciences (UVAS), Lahore is now positioned among top ten Universities of Pakistan. 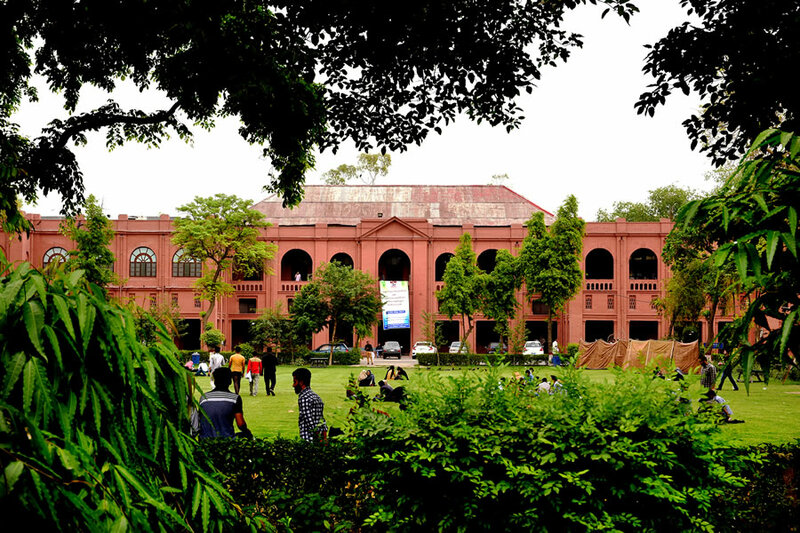 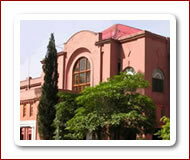 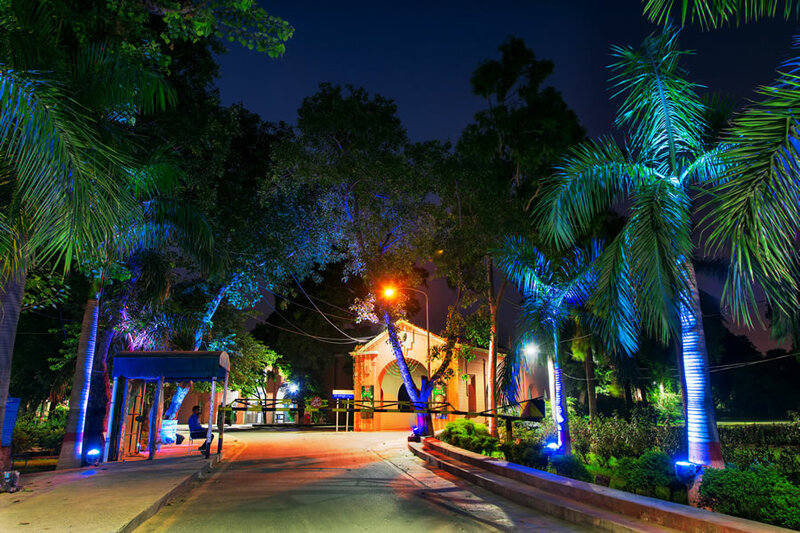 Originally established as a school in 1882, it was later transformed into a College within next two decades, i.e. 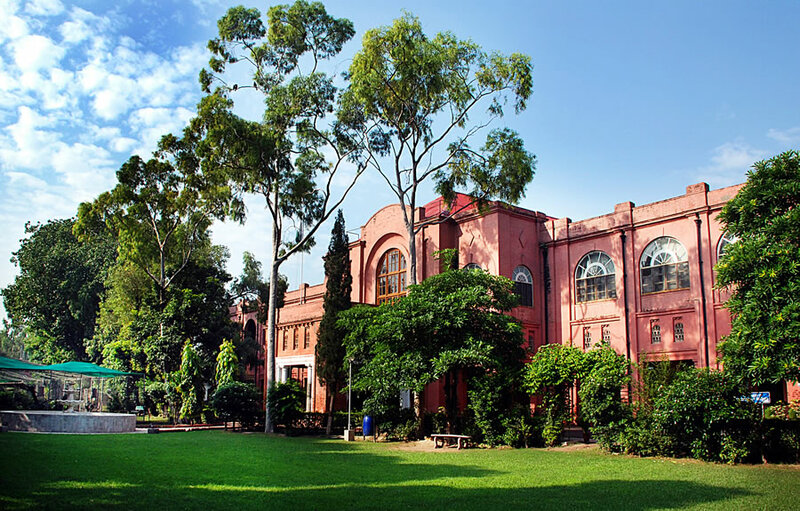 end of nineteenth century. 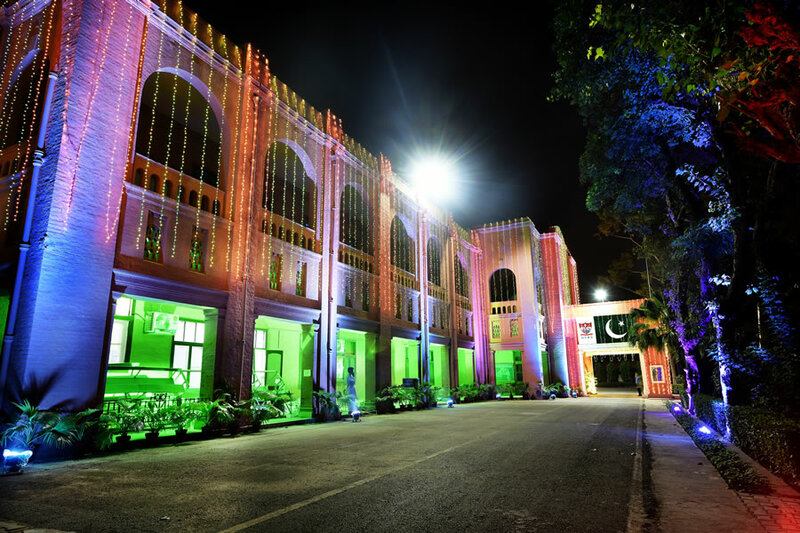 Realizing the importance of livestock and poultry sectors in the economy of the county and growing need of human resource and research work in veterinary & animal sciences and allied fields in the country, this historic institution was upgraded as University in 2002. 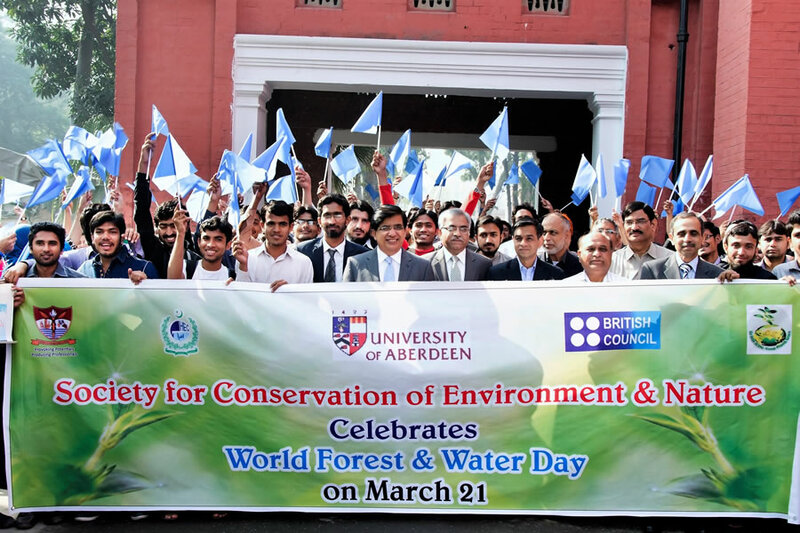 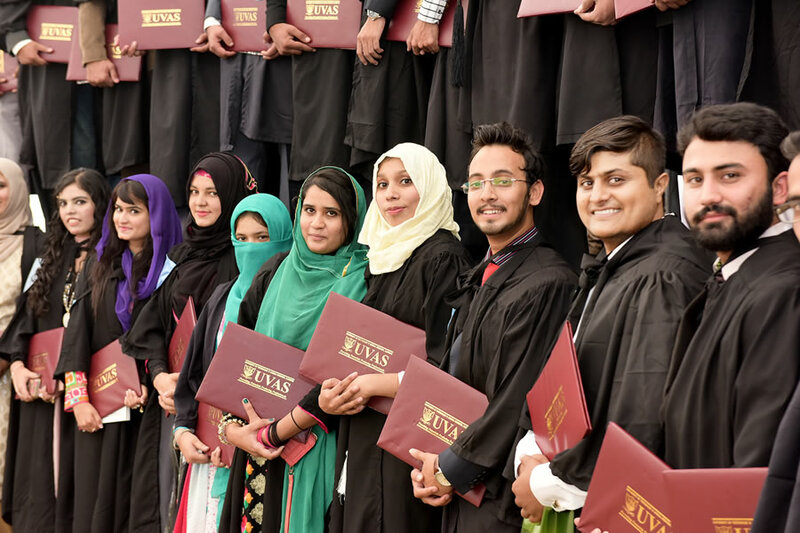 Presently, UVAS comprises of 23 departments in five faculties, three institutes, one constituent college and a school along with seven affiliated institutes at Attock, Rawalpindi, Shiekhupura, Okara, Lahore, Narowal and Sahiwal. 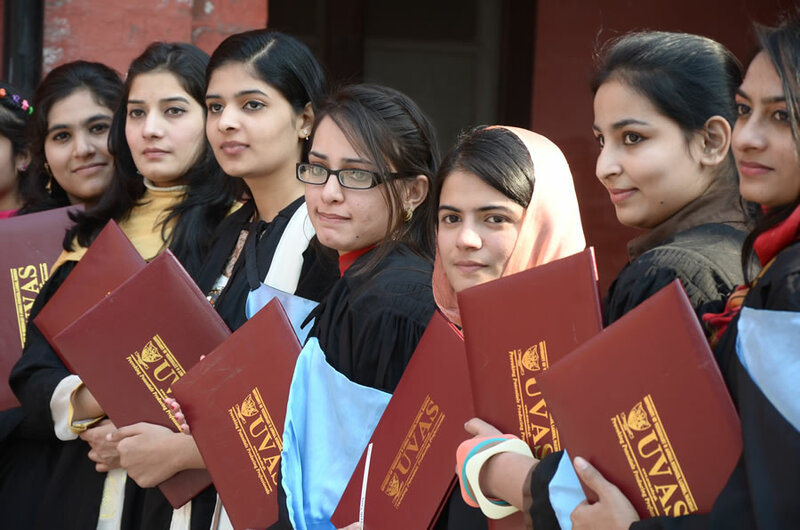 The UVAS reflects a unique blend of glorious history and ongoing professional advancement of the modern era. 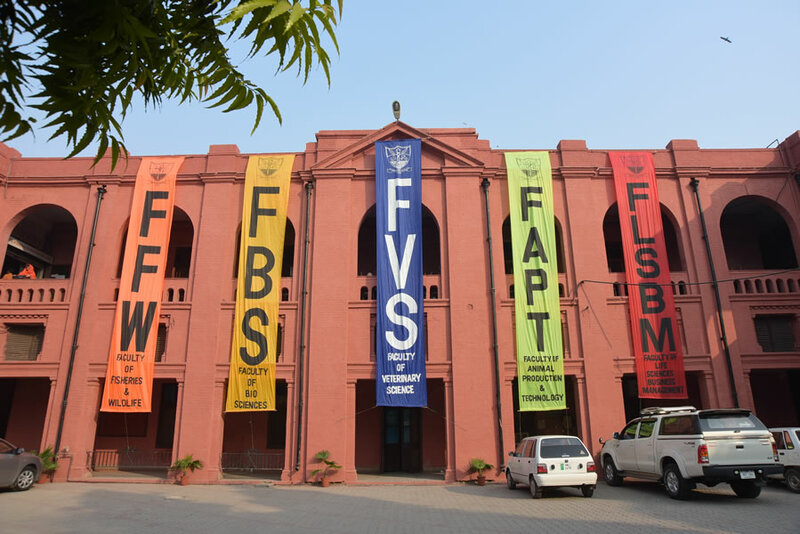 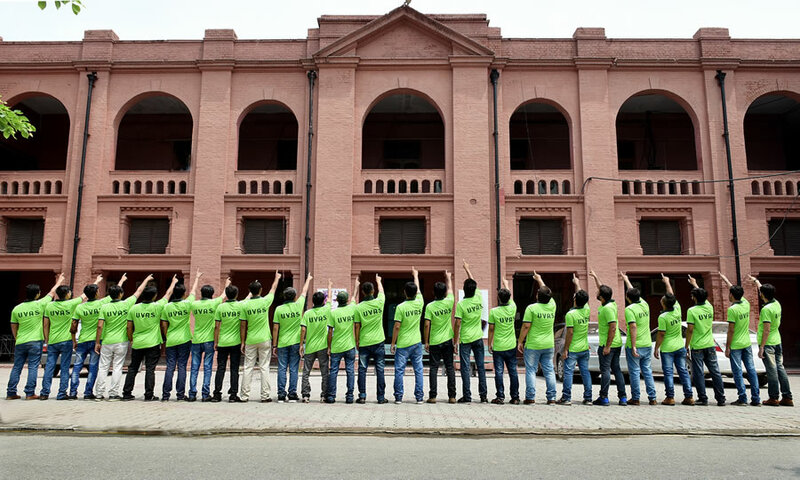 The main building of the institution, that was built 100 years ago, is still considered as the symbol of historical glory while the University has now expanded to five campuses, including its City Campus Lahore, Ravi Campus Pattoki, Avian Research & Training Center at Ferozepur Road, College of Veterinary & Animal Sciences Jhang and the Para Veterinary School in Karor Lal Easin, District Layyah. 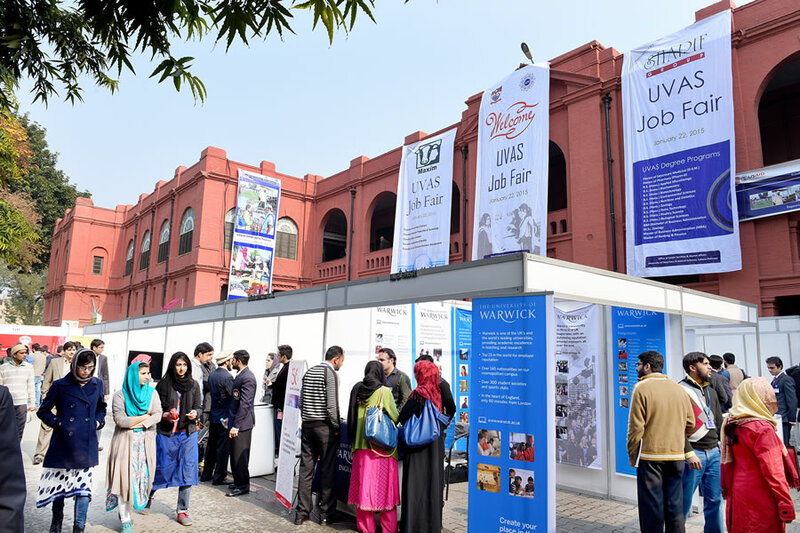 With a motto "Provoking Potentials, Producing Professionals", UVAS has fast moved towards multi-level education and skills development institution by utilizing its knowledge, resources and skills for human resource development. 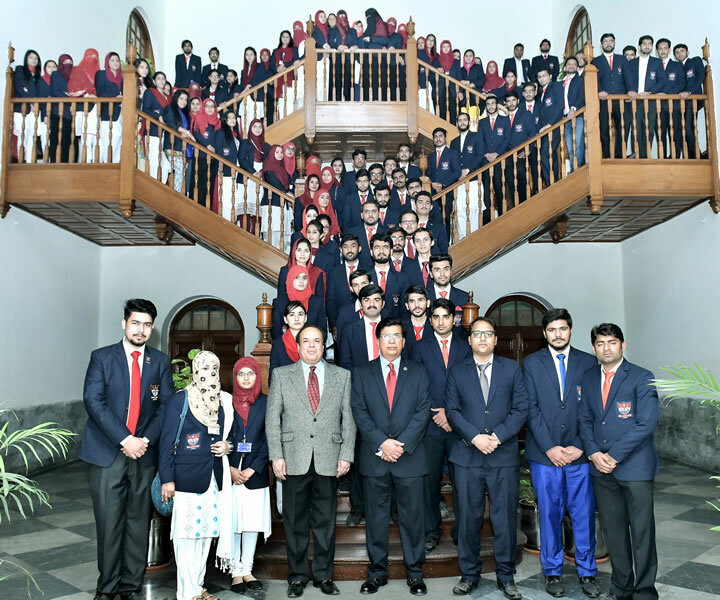 In the recent years, UVAS has emerged as a hub of professional advancement in wide ranging areas including veterinary & animal sciences, animal production & technology, biotechnology, microbiology, pharmaceutical sciences, food sciences, environmental sciences, zoological sciences, economics & business management, etc. 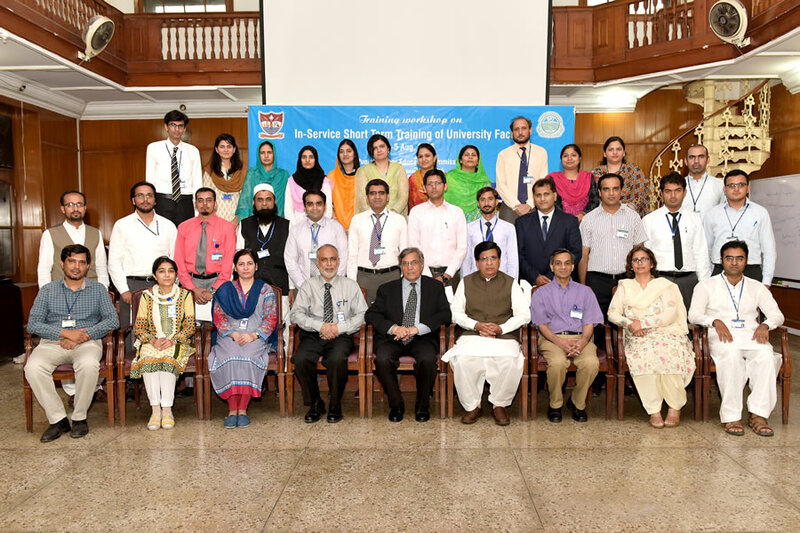 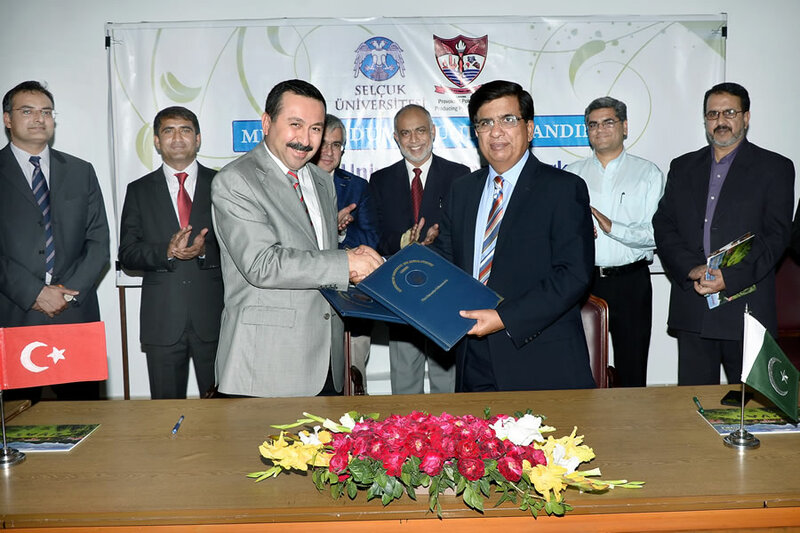 With over 300 faculty members including 160 Ph.D., UVAS offers 20 undergraduate, 30 M.Phil. 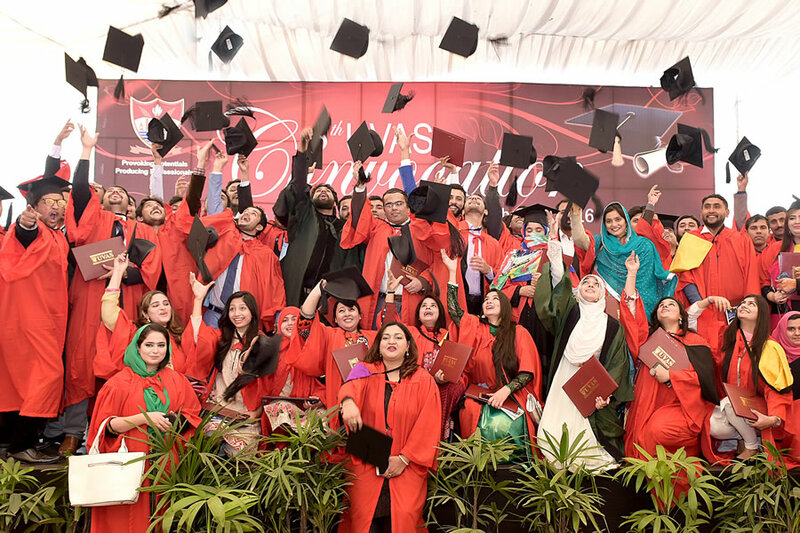 and 22 Ph.D. degree programs in aforementioned areas along with 3 diploma courses and a number of need based short trainings and certificate courses for capacity building of the human resource in these fields. 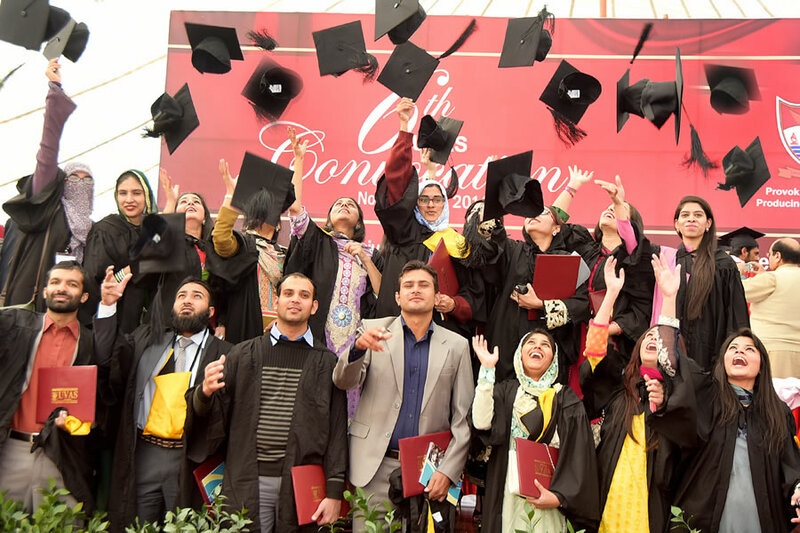 Presently, over 5,000 students are studying in various disciplines in the University. 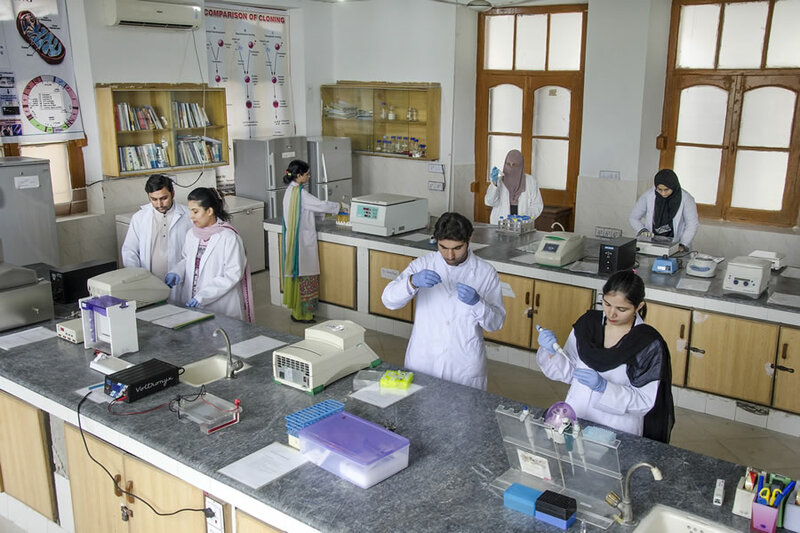 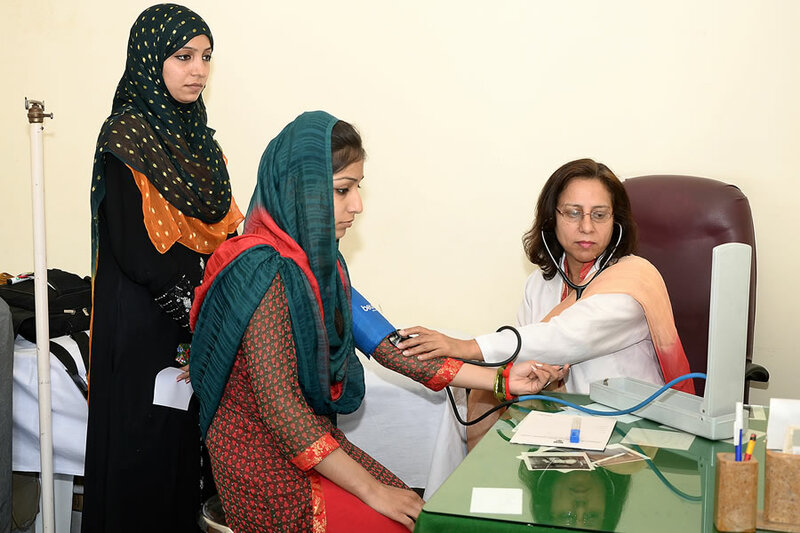 Equipped with state of the art teaching, training, research, clinical and diagnostic facilities, UVAS demonstrates professional excellence in multidimensional focus areas of academics, research and services. 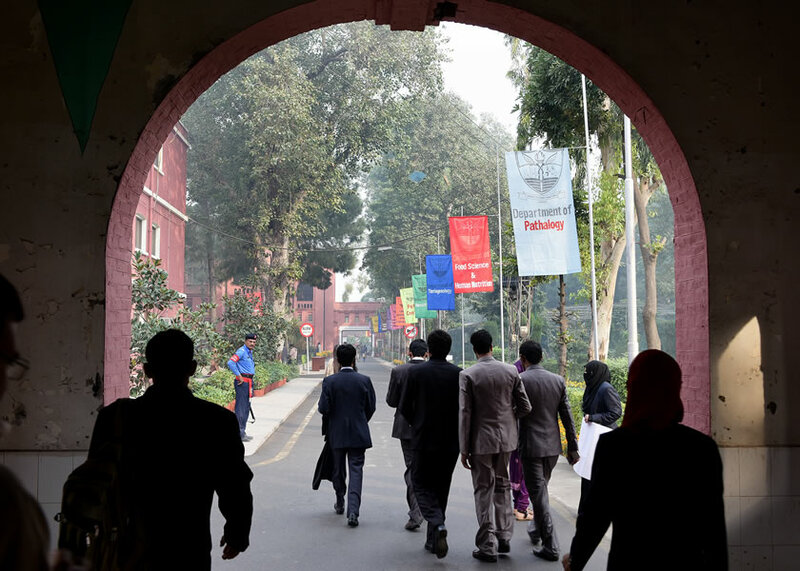 Through its partnership with various foreign and local academic & research institutions and private sector, the University plays a pivotal role in economic development through applied research. 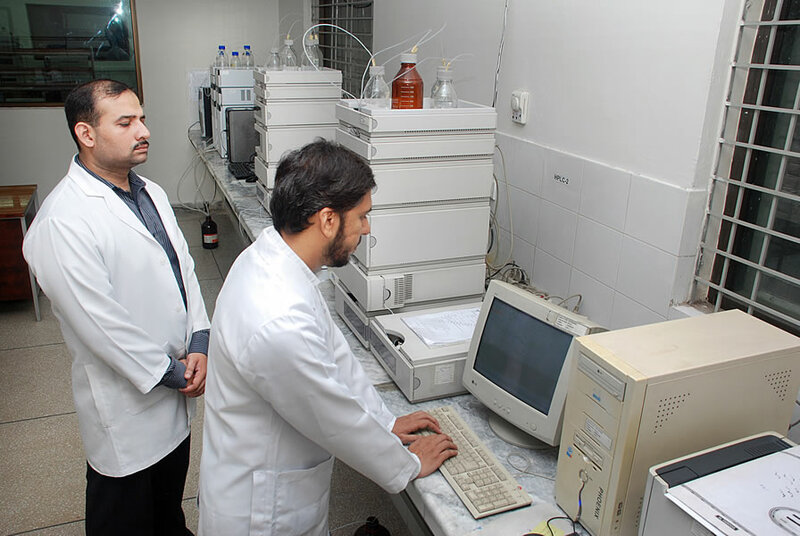 Presently UVAS scientists are managing 87 research projects of economic significance worth Rs. 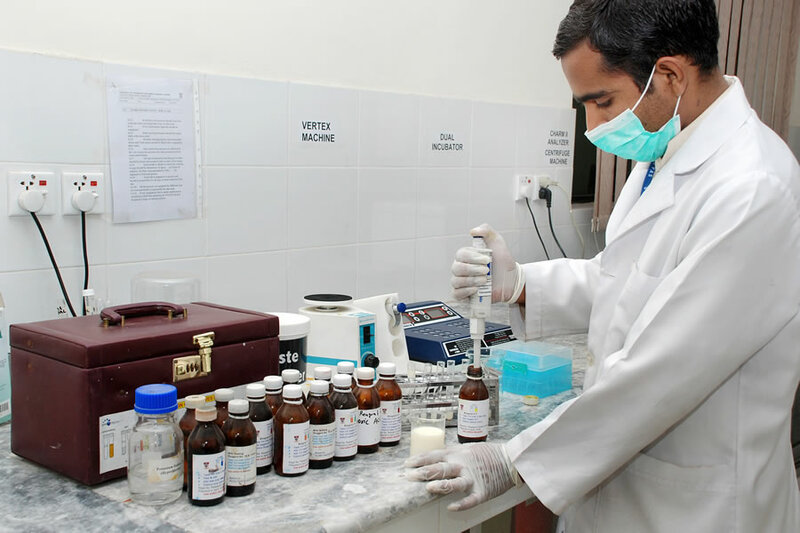 900 Million in various fields. 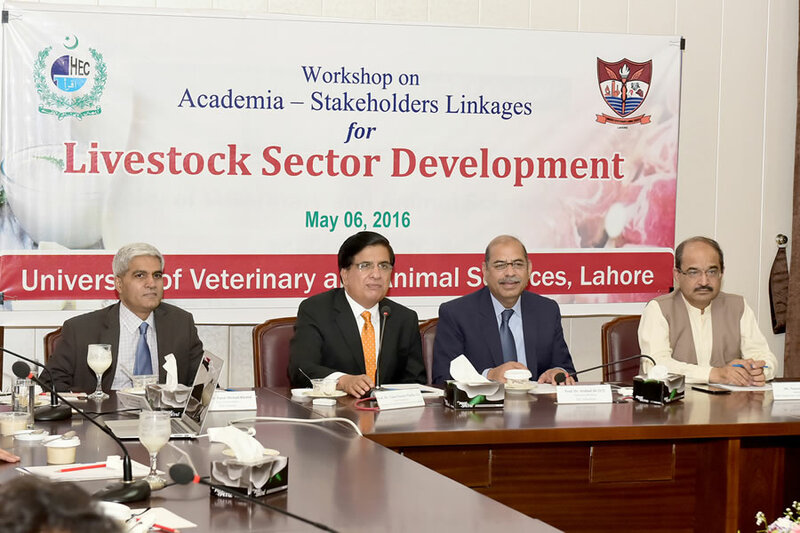 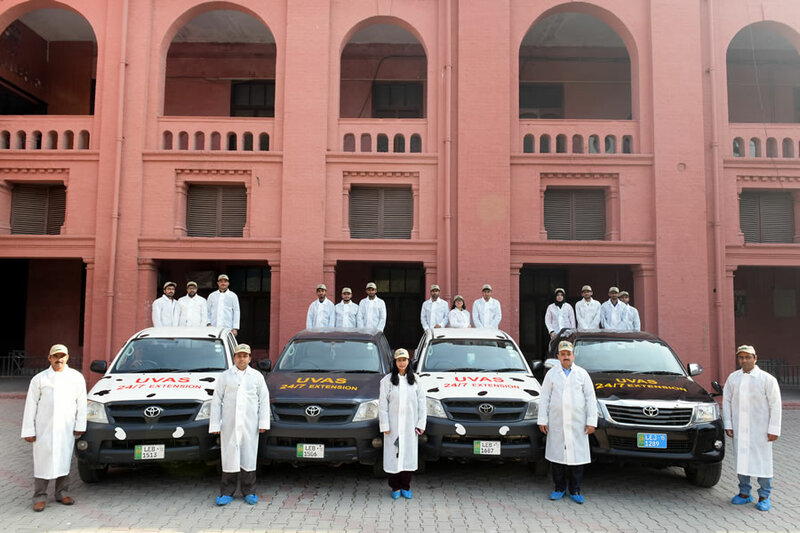 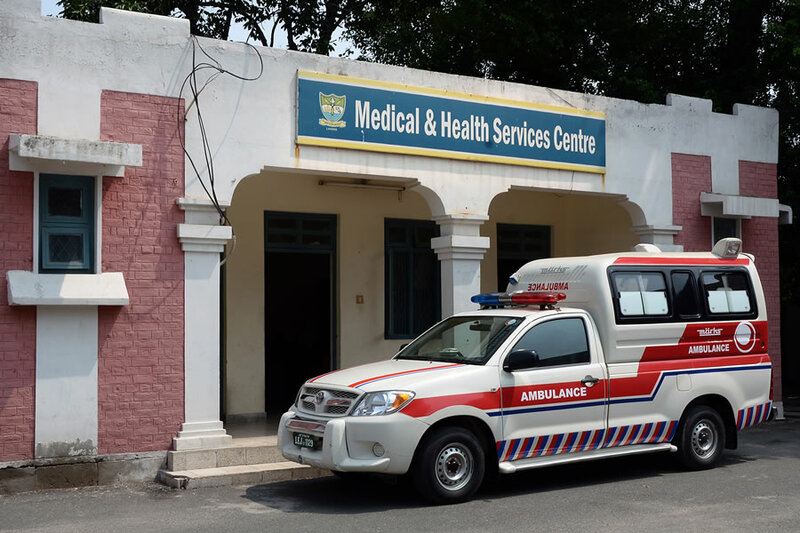 UVAS offers wide ranging services, to farmers, pet owners, community members and industry stakeholders, including diagnostics facilities, clinical & extension services, vaccine production, consultancy & advisory services, regulations & policy framework etc.